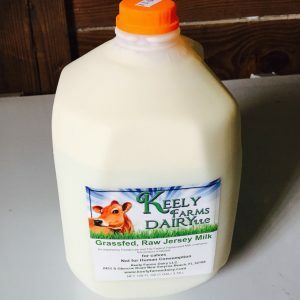 Keely has just started using a new milder organic Greek culture, she says you are going to love it. 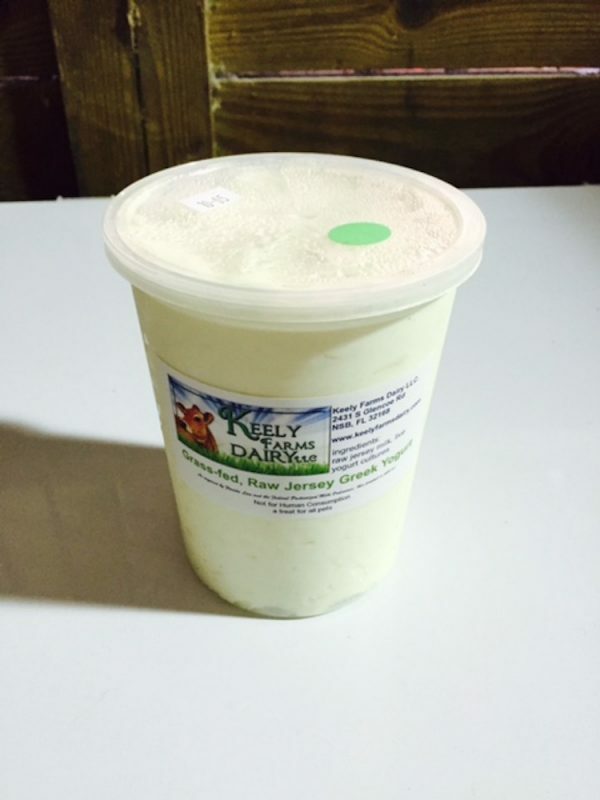 Local, artisan made to organic standards, raw milk Greek yogurt, made for us by our farm partner, Keely Farms Dairy. 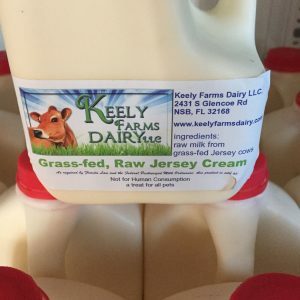 Keely’s Jersey cow herd is 100% grassfed, NO GRAINS ARE EVER FED TO HER COWS, and they are raised to organic standards. 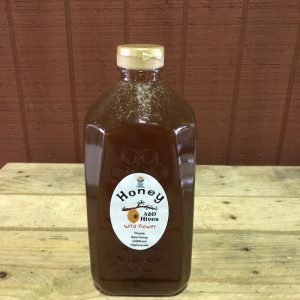 Thick, rich and creamy, our Greek yogurt is perfect with a little raw honey and or organic fruit. Our little secret….we feed it to our dogs fortheir gut health too. 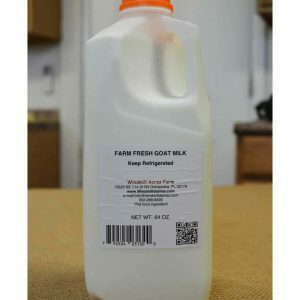 To learn more about the health benefits of local, grassfed, beyond organic yogurt, please check out the following article: http://www.whfoods.com/genpage.php?tname=foodspice&dbid=124 As required by Florida law, all raw milk products are labled “Not For Human Consumption”.